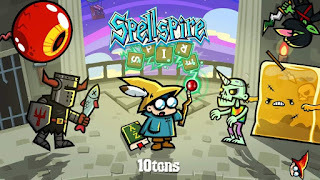 Spellspire is a blast to play. 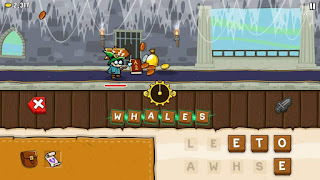 It's an educational puzzle game (with RPG elements) that brings back fond memories of going to the computer lab and playing games like word and number munchers, the Carmen Sandiego games, and Oregon Trail. 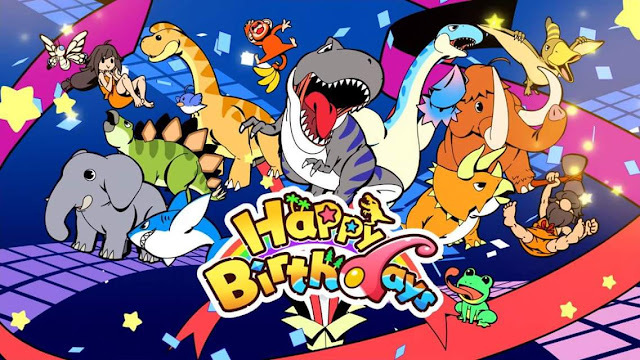 Not only did I have fun playing it, but it quickly lured my wife in with it's simple charms and cartoony graphics. You are a young wizard tasked with traversing a tower of 100 floors and ridding them of fantasy baddies like goblins and skeletons. To do this, you must type the magic words that you must speak between three and ten letters. 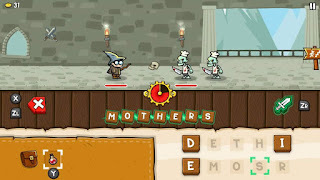 You're given a random grid of ten letters to choose from, and each word varies in damage based on length and difficulty. You can choose to navigate the number panels using the analog stick and execute your command with the ZR button, or you can use touchscreen controls in handheld mode to spell out the words and press the sword icon to attack. My preferred method was to utilize the touchscreen for typing the words and hitting the ZR button to maximize my ability to type in the next word as quickly as possible. Enemies will attack back when the time runs out, and your HP can deplete fairly quickly depending on the strength of your attacker. You can upgrade your wand to do more damage, and can unlock special wands with an elemental ability as you progress through the game. You can also upgrade and unlock new cloaks and hats as you go to increase your health, and each of these also grant you a bonus. There is also a way to upgrade your health, and all of these are made necessary by a wave of enemies with increasing strength and defense that adds a nice bit of difficulty to enhance the game experience. But wait, there's more. 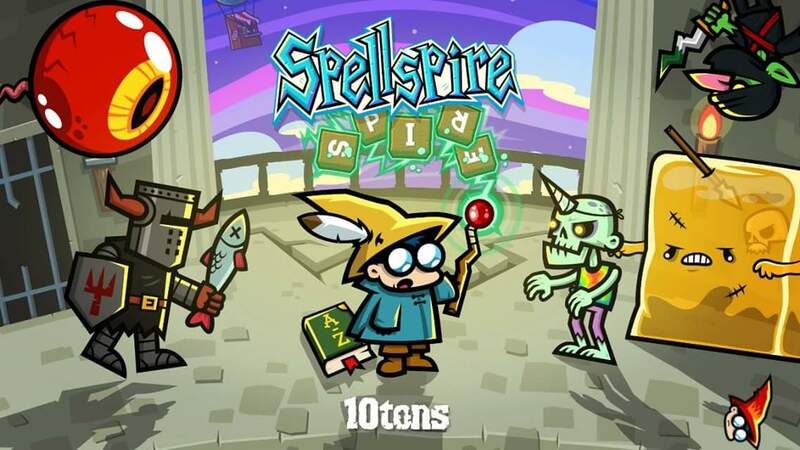 Spellspire offers items and power-ups that are simple as health potions to restore your hit points, and as complex as items that block the next attack and slow down enemies to afford you more time to type strong enough words to defeat them. 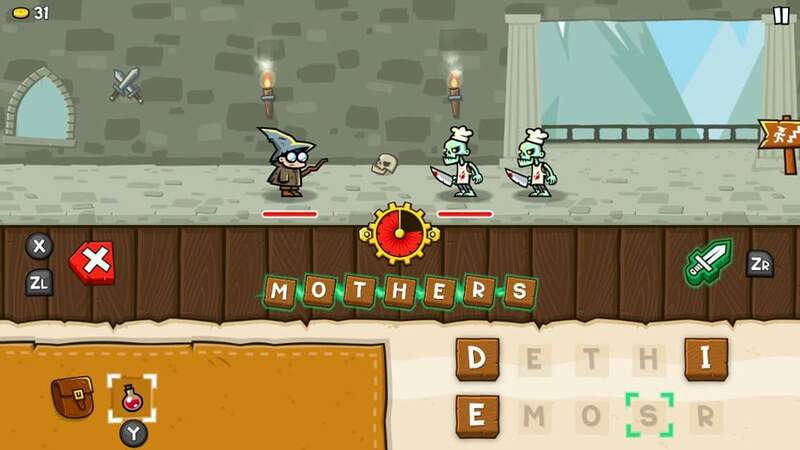 There's even a magic time that can be used to generate a 7-10 letter word for immediate use to help blast your way through the horde. On top of all of this, there are special items and upgrades that you can only unlock using stars, which are gained by completing challenges associated with already completed levels. 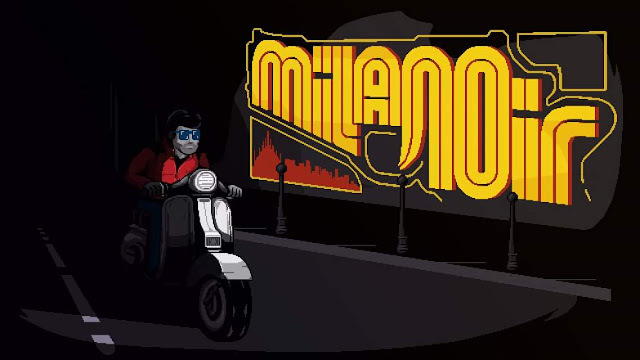 Because of all of these nice little additions to what could have been a simple, but addictive puzzle game, old and young gamers will fall in love with the journey. The depth of the game makes it a great value at $9.99, and will offer hours of entertainment and replayability for everyone. You'll also improve your spelling ability along the way, and will surely teach you some new words. One cool feature that I haven't touched upon, is that upon completion, you are shown a longer word that was undiscovered during the level. While younger children may become frustrated with their inability to find big enough words to get through the tougher enemies and bosses, the challenging but rewarding gameplay will have them coming back to keep practicing and learning more to overcome the evil. Something that every console needs is a solid selection of puzzle games, and 10tons has brought over a few. I'll cover another one of those soon.